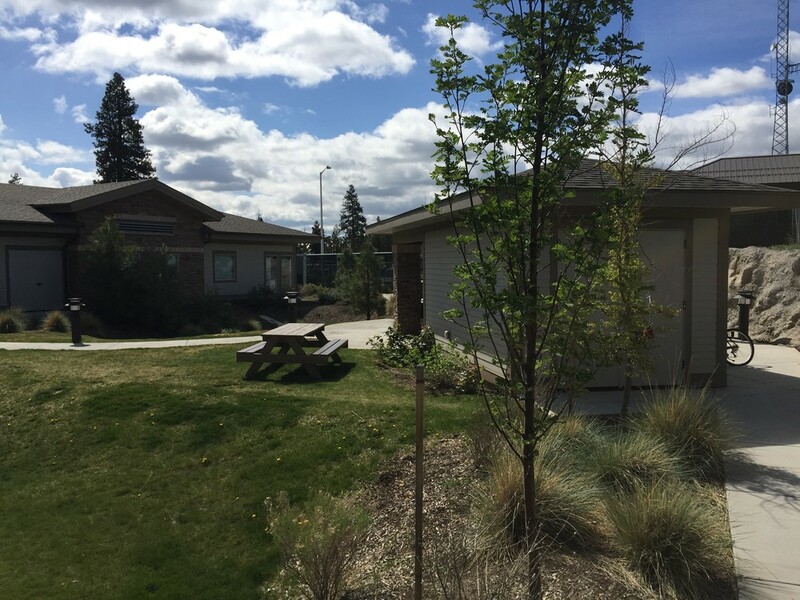 The Deschutes Recovery Center provides residents a safe, secure living environment; the opportunity to participate in a recovery-oriented treatment program; and the possibility of transitioning to a less secure, community-based living situation. Deschutes County Behavioral Health Services coordinates all referrals. Referrals can be generated from multiple sources including: Oregon State Hospital, SageView, St. Charles acute care hospital; other hospitals; other residential facilities; and the community. Adults ages 18 and older who have been diagnosed with a serious mental illness. Must be referred through AMHI process or through the Psychiatric Security Review Board (PSRB) and be currently approved for payment through AMHI or PSRB. Must be approved by Deschutes County in collaboration with the recovery center, the treating referring program, the responsible community mental health program, and/or mental health organization. 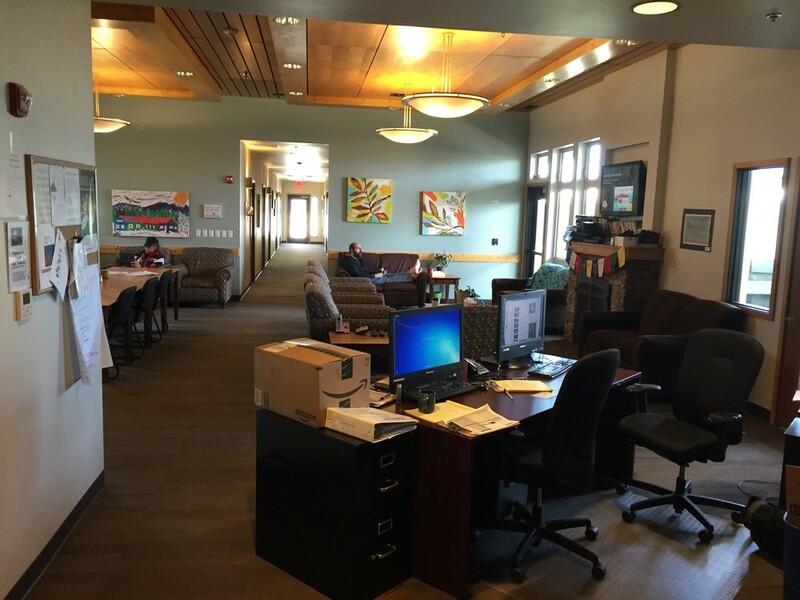 The Deschutes Recovery Center is a 16-bed residential treatment program providing services to eight individuals under the jurisdiction of the Psychiatric Security Review Board (PSRB) and eight individuals under the authority of civil commitment proceedings with the State of Oregon. The main purpose of the program is to provide a stable living environment for people who are transitioning from the state hospital or other secure facilities to a community-based program as a primary component of their mental health treatment. The desired outcome is for residents to be provided a safe, secure living environment; the opportunity to participate in a recovery-oriented treatment program; and the possibility of transitioning to a less secure, community-based living situation.